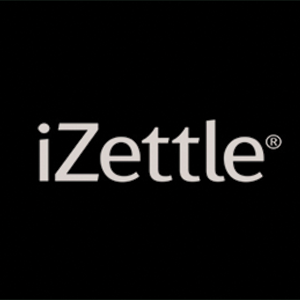 Stockholm-based payment processor iZettle makes it easy to offer servers and patrons the mobility they seek in a modern dining experience. 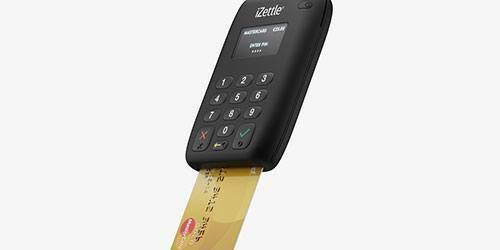 Quick and simple configuration of iZettle’s credit card swipe will allow European restaurants to have secure payments with credit or debit cards anywhere. Servers can take payments instantly on their iPad or Smartphone via Lightspeed, saving time and streamlining the entire dining experience.